Get ready to drop a punnet, because the third and final lineup announcement for Strawberry Fields 2016 is here. Not to mix berry metaphors, but organisers have just unveiled the cherries on top of this year’s lineup, with Berlin native Max Graef and Parisian electrolords FKJ being added to the bill. On the local front there’s also Sydney trio Seekae, who’ll be replacing their Future Classic label mate Charles Murdoch on the lineup, after he had to pull the plug due to a scheduling commitment in the USA. Joining the already killer bill will be several more crew takeovers, including DANCE TECHNIQUE (Presenting Post Percy, Harold & Thomas Touche), House of Mince (Presenting Discodromo), Sunshine People (Presenting Skatebård, Ben Fester & Donald) and more. 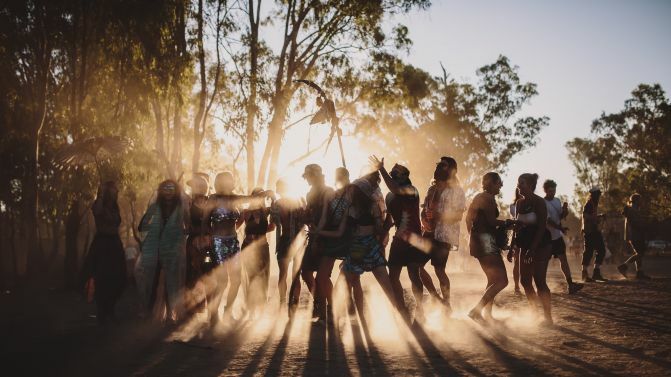 They all join previously announced acts George Fitzgerald, Marcel Fengler, Radio Slave, Moodymann, Dan Shake, Tash Sultana, REMI and loads more on this year’s lineup. Strawberry Fields is now in its eighth year and will return to its Murray River site from 17th to 20th November. As well as celebrating the finest electronica around at the moment, there will also be art installations, market stalls and workshops. 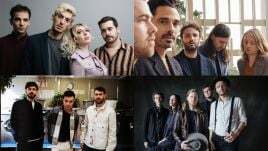 This year the festival’s also promised two new music areas, one showcasing neo soul, hip hop, jazz and reggae, and another featuring progressive Aussie trance. Tickets are on sale now. Catch the full lineup below.